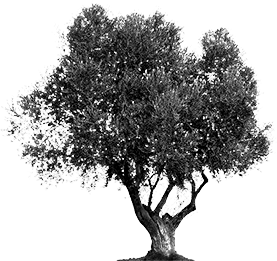 Our company, established in 2008, is a company active in the processing and packaging of olives, olive oil and sunflower oil for more than five years. Has a well-equipped factory processing and standardization of olive oil and sunflower oil feeding outside the wide range of our products. The countries to which exported our products are South Africa, Russia and Bulgaria. Our main concern is to maintain the high quality of our products and the reliability of the valid delivery to our customers. Our factory located in Argos on a 4-acre area and is certified with a certificate of HAACP and ISO.